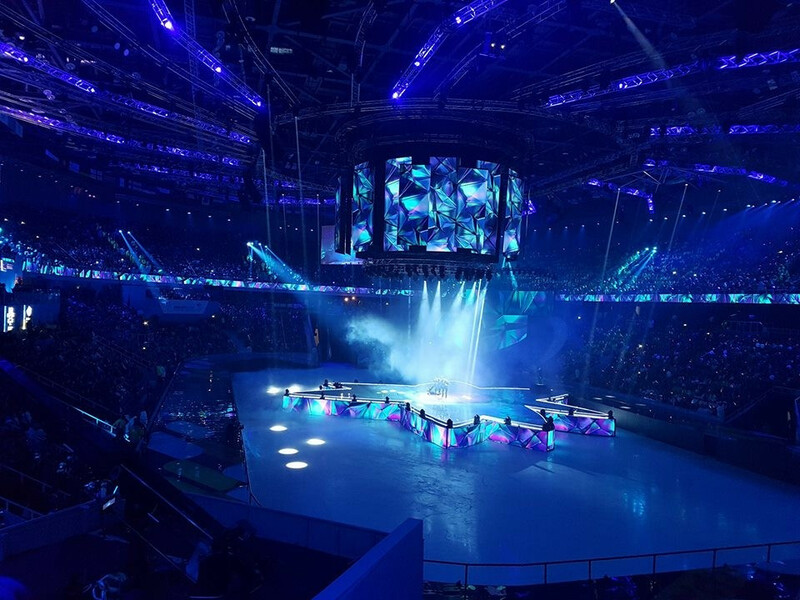 The 28th Winter Universiade in the Kazakh city of Almaty was officially declared closed tonight following a spectacular Closing Ceremony at the Almaty Arena. 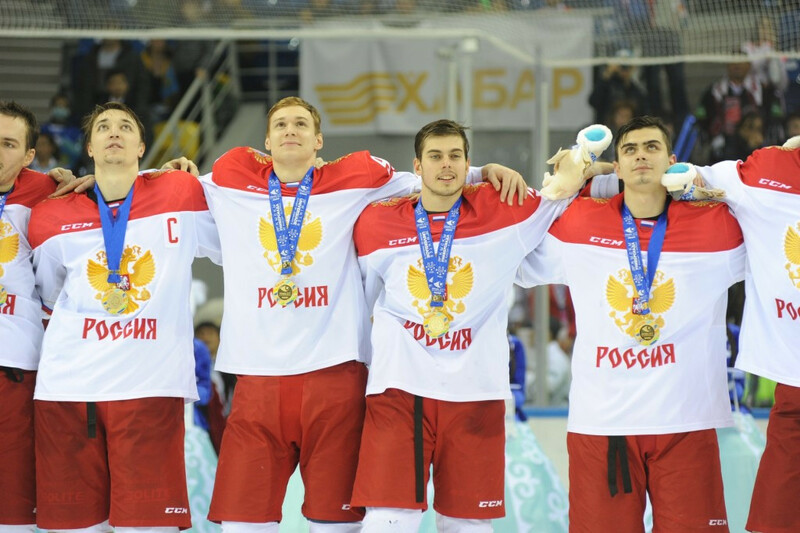 Russia successfully defended their Winter Universiade men’s ice hockey title here tonight after beating hosts Kazakhstan 1-0 in a closely-contested final. 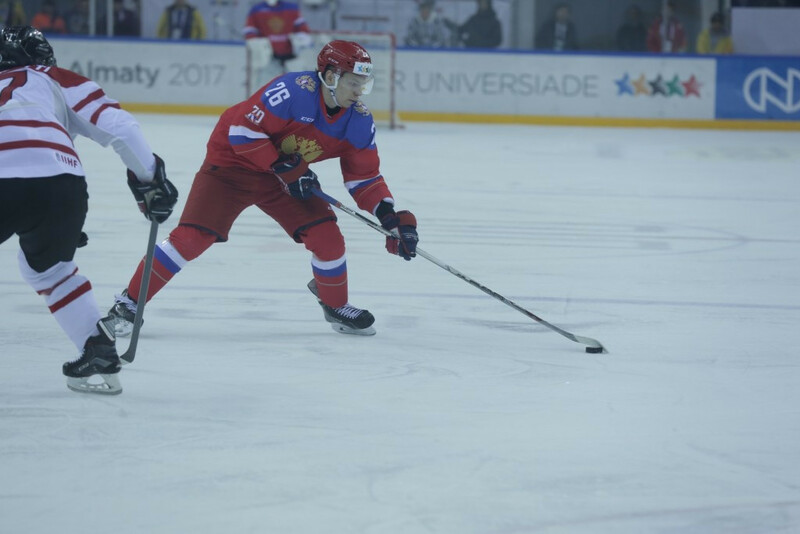 Dmitriy Rostovtsev of Russia claimed victory in the men's cross-country skiing 10 kilometres mass start event on the final day of competition at the 2017 Winter Universiade in Almaty in Kazakhstan. Russia's women dominated the 2017 Winter Universiade freestyle skiing ski cross competition today, posting a 1-2-3 in the final. 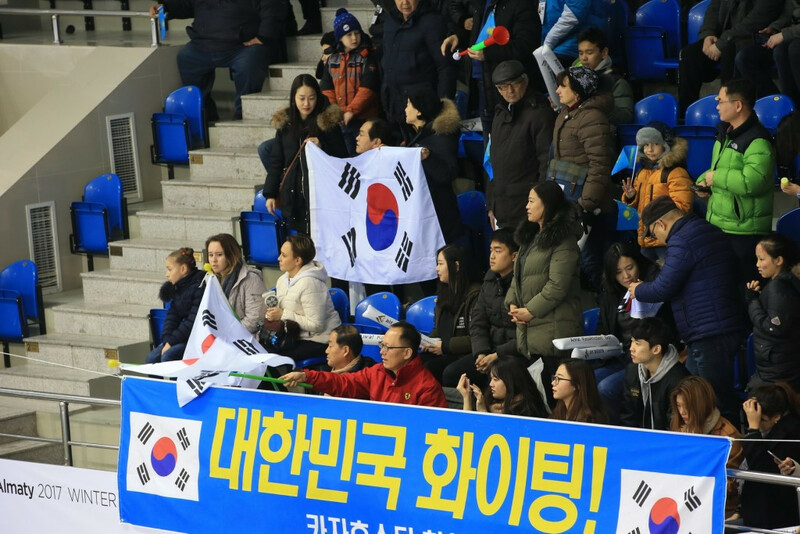 South Korea dominated the final day of short track speed skating at the 2017 Winter Universiade today, as they won three of the four gold medals on offer at the Baluan Sholak Arena. 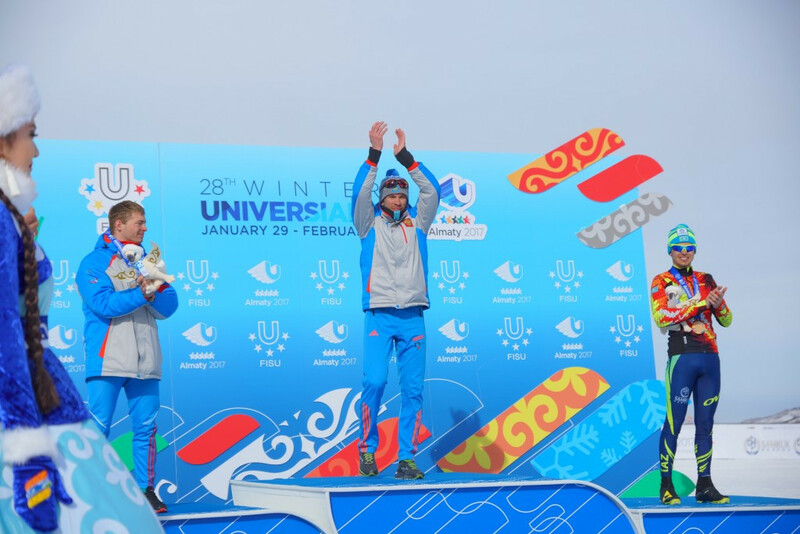 Mikhail Matveev and Anastasiia Loginova ended snowboard competition here at the 2017 Winter Universiade on a Russian high after taking gold in the men’s and women's big air snowboard competitions respectively. 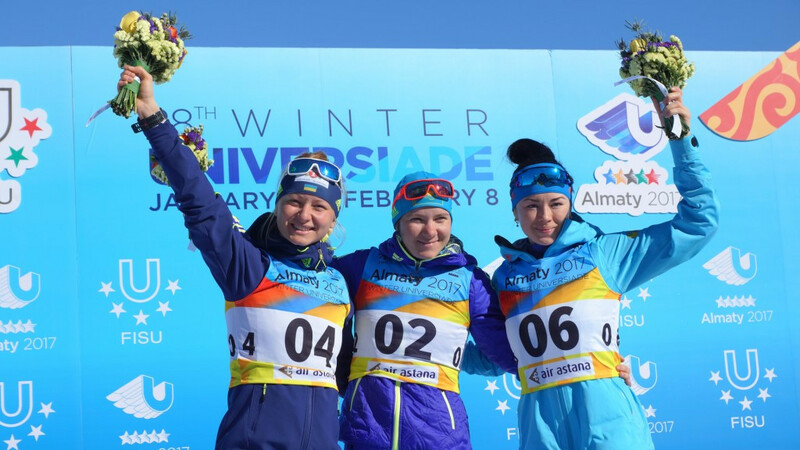 Kazakhstan’s Galina Vishnevskaya claimed her second biathlon gold medal of the 2017 Winter Universiade after winning the women’s 12.5 kilometres mass start event today. Lilia Vasilieva of Russia was victorious in the women's 15 kilometres cross-country skiing mass start race here at the 2017 Winter Universiade today. 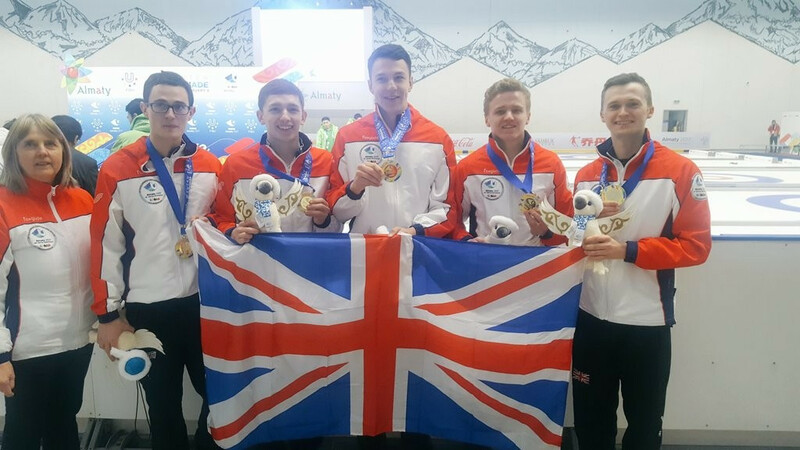 Great Britain claimed the 2017 Winter Universiade men’s curling gold medal here today after beating Sweden in dramatic fashion. 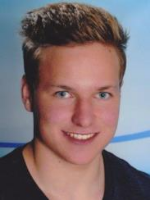 Austria’s Richard Leitgeb led an Austrian podium sweep in the men’s slalom event as Alpine skiing action here at the 2017 Winter Universiade came to an end today. 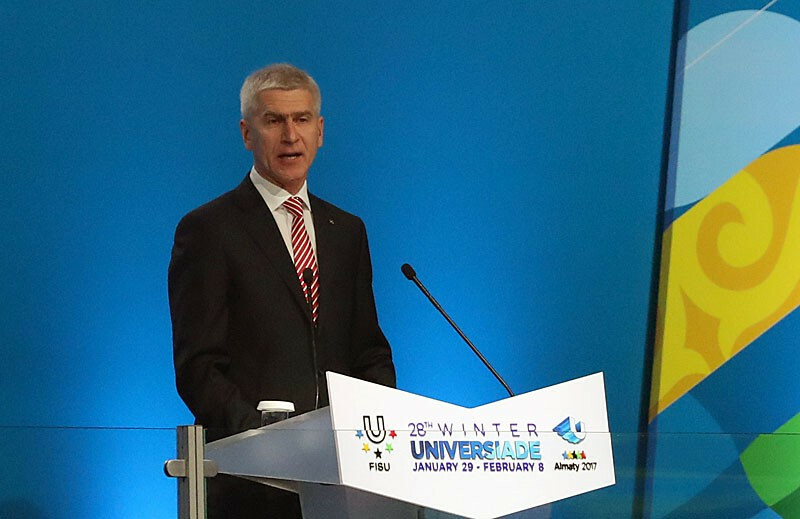 International University Sports Federation (FISU) President Oleg Matytsin believes Almaty can use the 2017 Winter Universiade as a catalyst to host future major sporting events. 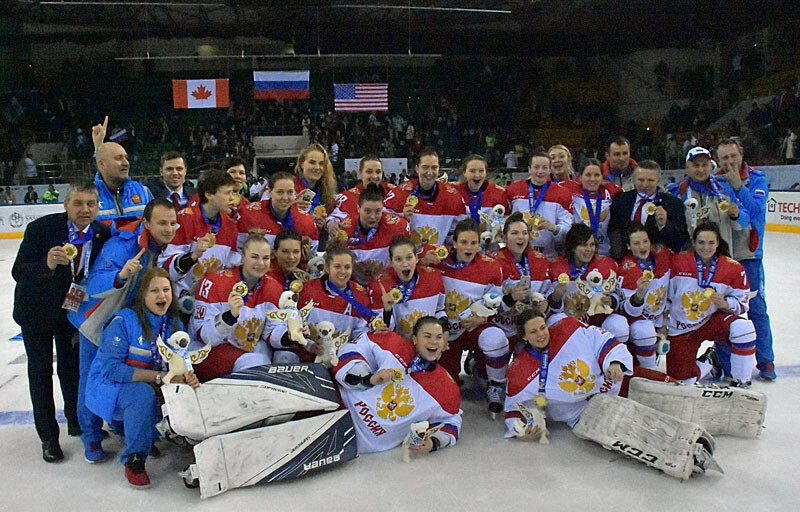 Russia successfully defended their Winter Universiade women’s ice hockey title here tonight after defeating Canada in a repeat of the 2015 gold medal match.